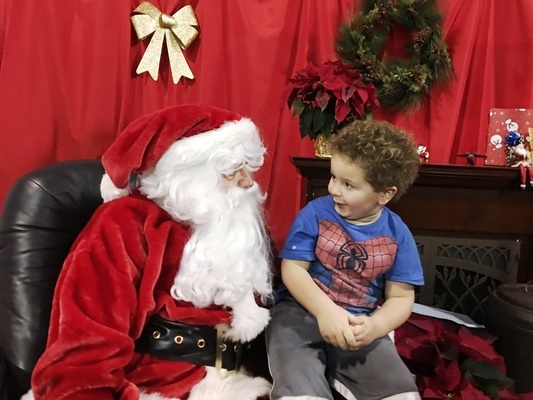 ANOTHER GREAT SANTA FLY-IN EVENT AT KTRK! 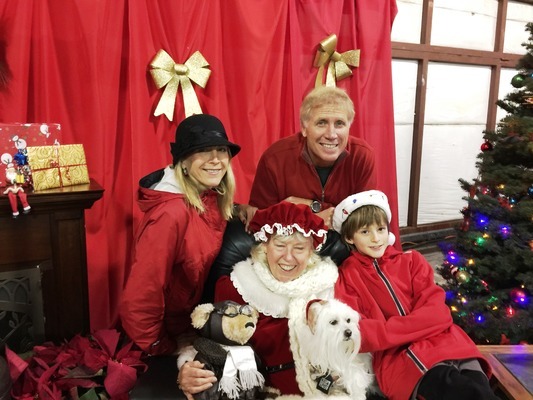 Santa and Mrs Claus flew into your Truckee Tahoe Airport to see all the kids on Saturday, December 10th! 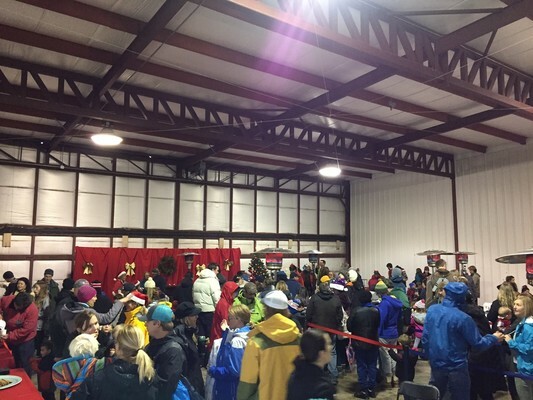 Even with the pouring rain (1.7" recorded during 24 hrs on 12/10/2016 at the airport), over 200 hardy mountain souls came to see Santa & Mrs. Claus to let them know what was on their wish list. 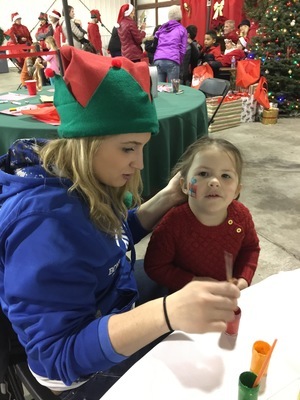 The airport staff and management would like to thank all the volunteers and everyone that helped make this year's event a success. Special thanks to: Gerald & Peggy Herrick, Rob Lober and family, Ruth Hall and the volunteers from the Truckee Tahoe Unified School District, all Santa's volunteer Elf helpers, Snowball - Mrs. Claus' lap dog, the Boys and Girls Club of NLT for helping with all the crafts and face painting, the Redtruck Cafe for all the tasty cookies, hot chocolate and coffee and last but not least, the great KTRK staff for all their efforts.